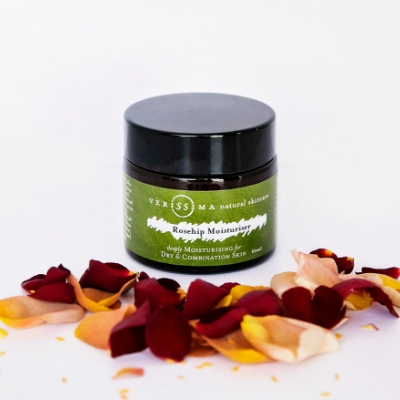 Our Natural Woman, Rich Day Cream was created for those of us with more mature or dry skin, those who need a bit more nourishment and yummy skin love, which makes it the best face moisturiser ever! We have made magic by using the essential Oils of Frankincense, Rose Geranium and Lemon, giving this cream its anti-wrinkling action. 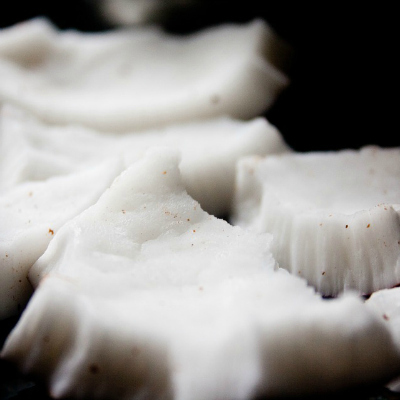 Beautiful base oils of Avocado and Apricot Kernel then provide the truly nourishing feeling that dry skin longs for plus a wee bit of Organic Shea butter to really plump up and make your skin feel soft and nourished. 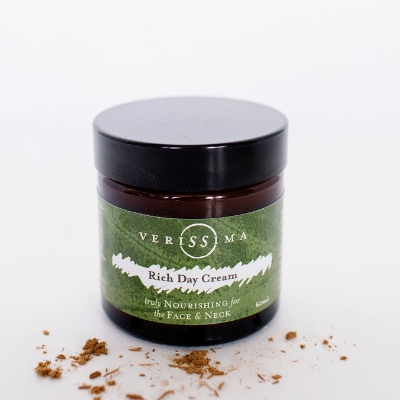 Our Rich Day Cream was created as a result of the amazing success and the absolute love of our Rich Night Cream. Women fell head over heals in love with the night cream, it's scent, it's ability to really deeply moisturise their skin. So much so that they wanted to be inhaling those gorgeous essential oils all day. Not just at night but all day! That's how we created the best face moisturiser, and our Rich Day Cream was birthed. So into the cream room we went. 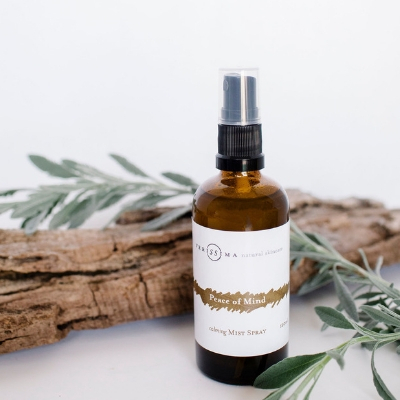 The team at Verissima formulated a recipe that still provided the deep nourishment and the glorious calming and slightly floral scent of the Rich Night Cream but without it being as heavy. That way us ladies can wear it during the day and not look like an oily rag. 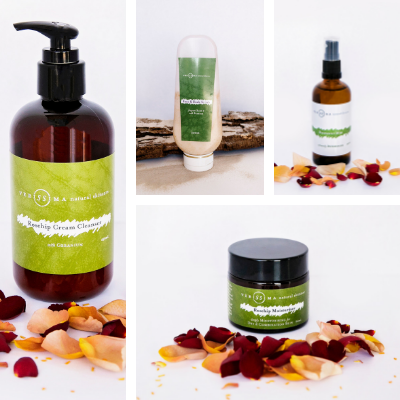 I love hearing how others feel after using our products….I think it helps you to have confidence in our creations, have a read – “I’m so grateful to come home to my beautiful, organic, made-for-me verissima natural skincare products each day. Definitely helps to keep me grounded”.